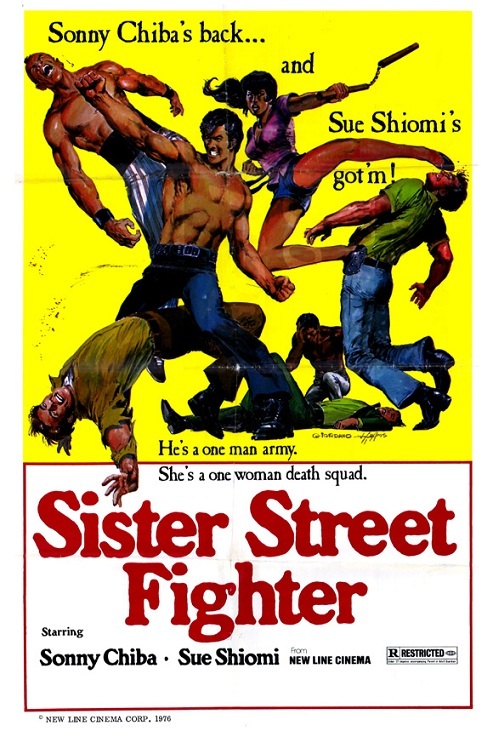 THE AMG DIRTY DOZEN: 07/15/11 – New York After The Apocalypse Plus James Bond Meets Kung Fu And Blaxploitation Galore – Schlockmania! 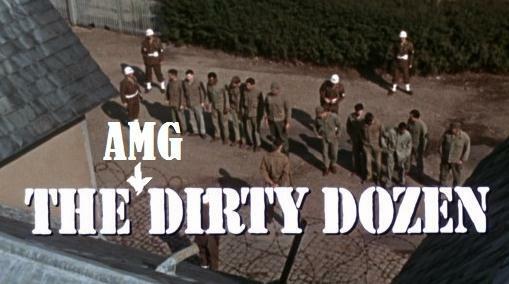 The AMG Dirty Dozen is back for a nice mid-summer installment that offers a fun tour through exploitation cinema of yesteryear (plus the occasional mainstream crossover into exploitation trends). 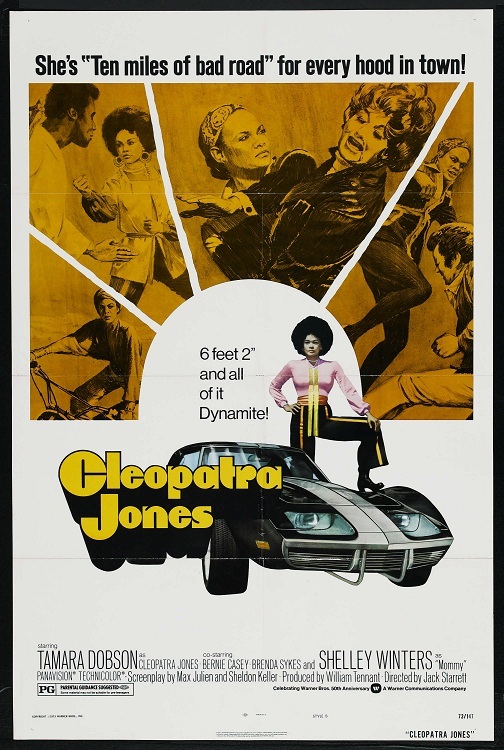 Blaxploitation is heavily represented – including an all-time Schlockmania fave in Penitentiary – and there is also a blackly comic horror gem in Deranged and a media satire disguised as a pop star movie in Head. 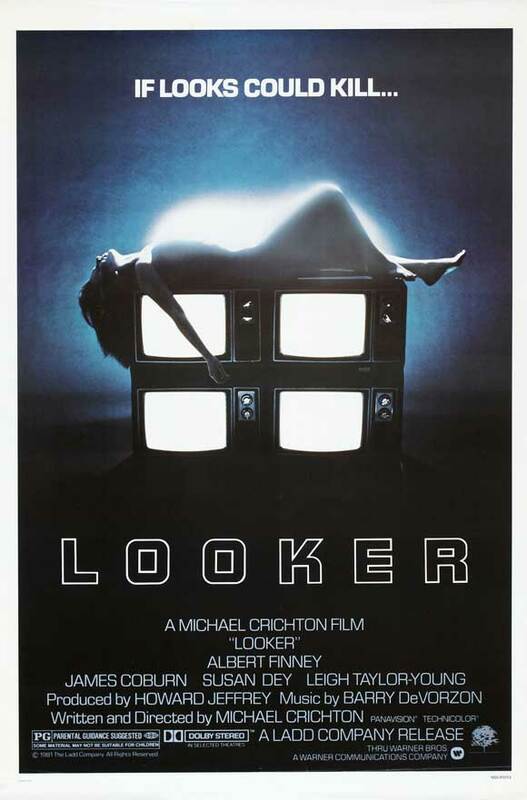 Mea Culpa Department: Your Humble Reviewer was too tough on Looker – it is a mess but it’s an endlessly fascinating mess. Next ArticleTHINGS: What Do You Want From “Bad”?